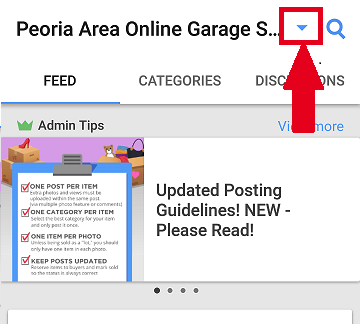 How do I switch/change communities? 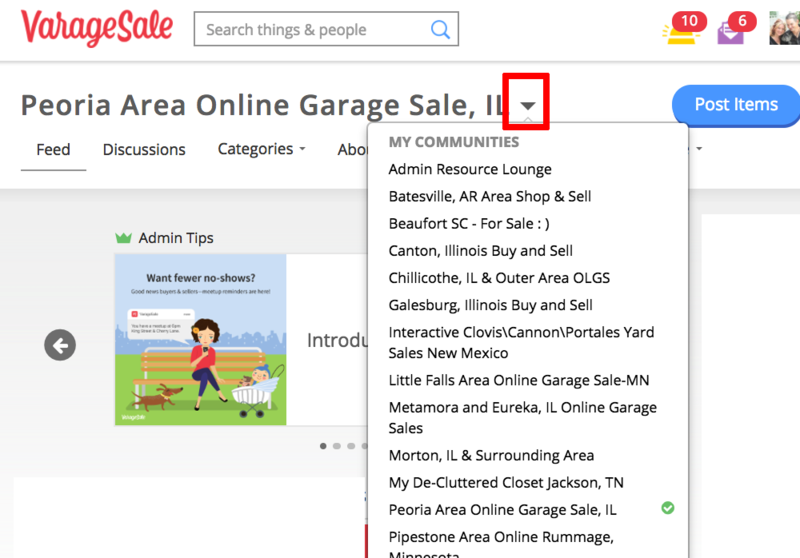 Click here for instructions on how to find new communities. 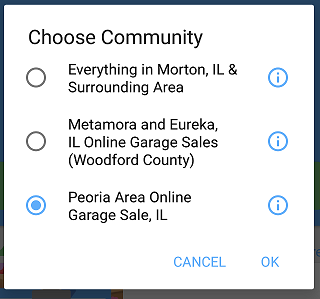 Click on the small arrow next to your community's name at the top of your page, then select the community to which you would like to switch. For some communities, this may wrap to the next line.